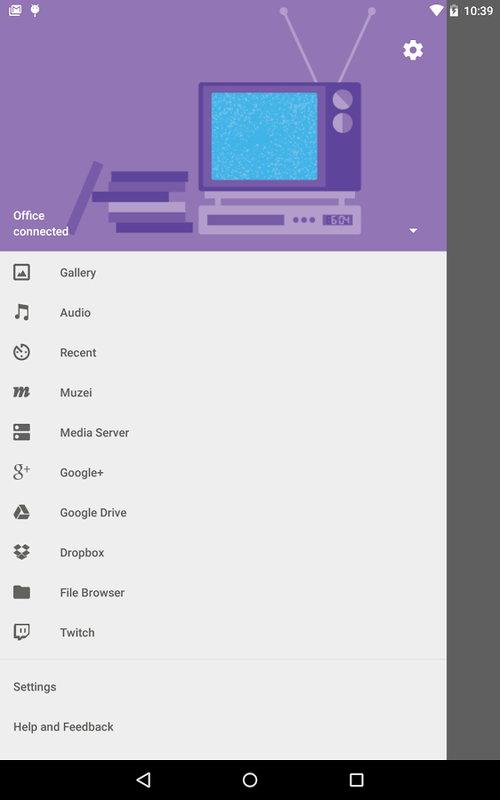 AllCast let you send photos, music, and videos on your Android to your TV! AllCast it’s like other casting tools that we have written about already. 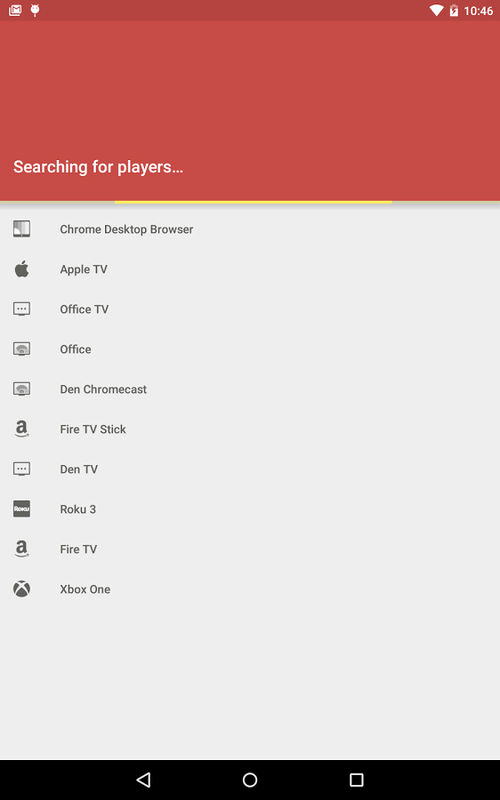 The bigger difference with others it’s that let you cast your content with many devices like Chromecast, Amazon Fire TV, Apple TV, Xbox 360 and One, Roku, WDTV, Smart TV’s (Samsung, Sony, Panasonic) and other DLNA Renderers. Honestly, we think there is better tools to cast your photos, music and videos to your Chromecast device, but this one it’s a good option if you already didn’t decided for one. Note: This is the free version of AllCast, which has a 5 minute viewing limit on pictures and videos you will need to upgrade to the premium version to remove the viewing limit.